Perfectionists hold themselves to rigid standards. This often inhibits healthy behaviors resulting in no action because of fear that they’ll mess up. It’s not surprising that perfectionists often procrastinate. Perfectionists might also impose their rigid standards on others and character defects such as anger results when these individuals don’t measure up. It is not surprising that perfectionists often suffer from anxiety, depression, and eating disorders. Moreover, those who have perfectionistic tendencies often struggle with balance, acceptance, self-care, and self-compassion …the list can go on. Perfectionism and substance use often go together. Perfectionism can also make recovery much harder, since as with other things, perfectionists typically expect too much too soon and are unforgiving of their own mistakes. Perfectionism is a difficult problem to overcome, but with persistent effort, you can loosen its grip on you. What comes first to mind? Where do you want to start? What does perfectionism mean to you? Have you suffered from being a perfectionist? How? How did you learn this behavior? Was this learned behavior? Has perfectionism ever “worked” for you? How did perfectionism hinder your early recovery? How does it affect you today? Perfectionists have unrealistic goals and standards. How do you know if your goals or standards are unrealistic? How does being competitive effect this condition? Perfectionists usually have an all or nothing attitude. How can his hinder recovery? Have you suffered at the hand of a perfectionist? How? What does “perfect adherence to these principles” mean to you? What does the slogan “progress not perfection” mean to you? What program principle do you fail at? How do you make progress in this area? How do you deal with failure in recovery? Give an example of a failure you had in recovery. How do you know when your recovery standards have moved from admirable to unrealistic? What is the underlying character defect when you suffer from perfectionism? Recently I went on vacation to Ireland. When most people think of vacationing in Ireland they think of Dublin, green landscapes, castles, pubs, Guinness stout, and Irish whiskey. This last part can be a problem for people in recovery from a substance use disorder. However, just because you are in recovery from drugs and alcohol doesn’t mean you can no longer enjoy your travels. Tonight, we talk about maintaining your sobriety while traveling. Tonight, we talk about Vacationing in Recovery. What comes first to mind? What was vacationing like for you before recovery? Was was the best vacation during this time for you? 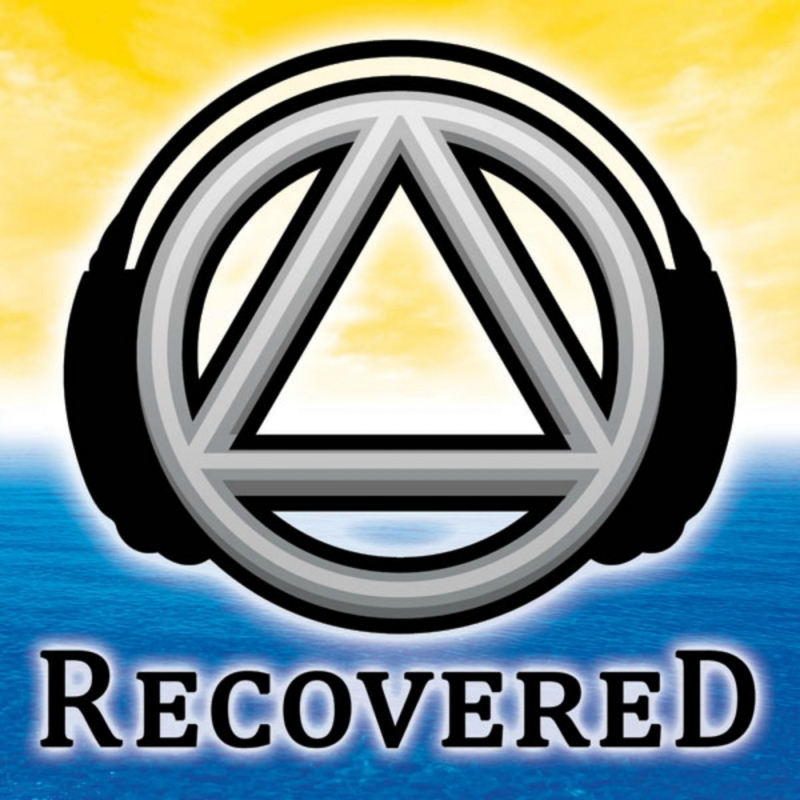 What about early recovery, what were you thoughts about vacationing in early recovery? Did you avoid vacations at this time? What about today, how do you prepare? How do you take your recovery with you? Do you go to meetings when out of town? What recovery tools do you take with you? What would you say to the new person in recovery about vacationing while in recovery? The Spera Recovery Center provides a safe, recovery-friendly environment for detoxification, brief residential treatment, and ongoing recovery support services for individuals and families struggling with addiction. Clients attend daily 12-step meetings and are introduced to the recovering community, as well as the philosophies and traditions of 12-step programs. Spera Counselors complete initial assessments, monitor withdrawal from alcohol and other drugs, develop treatment plans, facilitate groups, and help develop sustainable plans for continuing recovery. Dawn Farm believes in the power of the recovering community. We rely on this community to show Spera residential first hand that they can get better. Anna is the Coordinator of the Spera Recovery Center. She is responsible for the day-to-day operations of the detox center, including supervising the Spera staff, assisting with client intakes and their programs, facilitating the needs of clients at Spera in correlation with the other services offered by Dawn Farm. What is special about Spera? How does Spera and the recovering community interface? how did you come to Dawn Farm? Why is Sera separate from the farm? Tell us about the detox center? Are there doctors and or nurses on staff? Is medication used in this process? How do you define success at Spera? do you admit people with co-existing or comorbid diagnoses? If so, how do they handle that? And if not, what do they recommend? Walk us through a day for a client, what does that look like? How long is the stay? Tell us about discharge, do you develop an action plan? Are you seeing new addiction patterns? Do your clients go to meetings? Who provides support to your clients? What would you say to the person who is considering treatment? What would you like to say to our audience? What was the #1 thing that has held Spera back in working with alcoholics and addicts? What is the best advice you ever received regarding running Spera Recovery Center? Step 11 reads: Sought through prayer and meditation to improve our conscious contact with God as we understood Him, praying only for the knowledge of His will for us and the power to carry that out. Prayer and meditation are keys to emotional and physical wellness. While being different in the object of focus, these two practices nevertheless both are spiritual exercises. Prayer and meditation can also get us in touch with our own feelings. Prayer and meditation are whatsoever you allow them to be, but it should quiet the mind and restore the spirit. For some people, meditation might be gardening, a long hike, or painting. to ask for help from a recovering friend? How difficult is it for you to trust? How difficult for you is it to reach out to something spiritual and ask for help? How long do you pray? Why should the new person pray? Meditation is the practice of watching one’s thoughts, reactions, and emotions from a slight distance, enough to observe them with more clarity. What small steps have helped you in the process of using prayer and mediation? Do you pray in a specific place? What is answered prayer to you? For me, strong feelings can come up when I pray. After I came came through the fog of early recovery, feelings begin to surface, feeling like anxiety and . Prayer can help me sort through some of these feelings. What do you when your prayer is dry and hollow? How is prayer and meditation important to your recovery? When we retire at night, we constructively review our day. Were we resentful, selfish, dishonest or afraid? Do we owe an apology? Have we kept something to ourselves which should be discussed with another person at once? Were we kind and loving toward all? What could we have done better? Were we thinking of ourselves most of the time? Or were we thinking of what we could do for others, of what we could pack into the stream of life? But we must be careful not to drift into worry, remorse or morbid reflection, for that would diminish our usefulness to others. After making our review we ask God’s forgiveness and inquire what corrective measures should be taken. This episode is exclusively for Premium Members. This episode is recorded with my new mobile equipment from my hotel room at the Soaring Eagle Casino Waterpark Resort.